[post_ads]Dropping a child off at college for the first time can be an emotional transition. And in that overwhelming run-up to the eventual goodbye, overbuying and over-packing are easy mistakes to make as parents hope to inoculate their teens against every collegiate scenario. 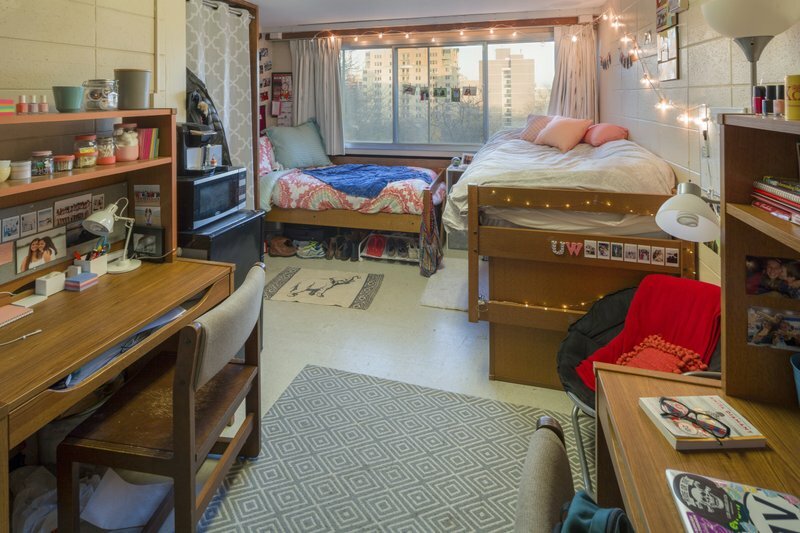 It’s natural to want to send your child with all the dorm supplies necessary to start college off right, and overbuying is “an expression of love,” says Mary Dell Harrington, co-founder of Grown & Flown , a website for parents of high school and college students. Check whether the room comes with a trash can or lamp. Is there a convenient printing center or does the student need a printer? 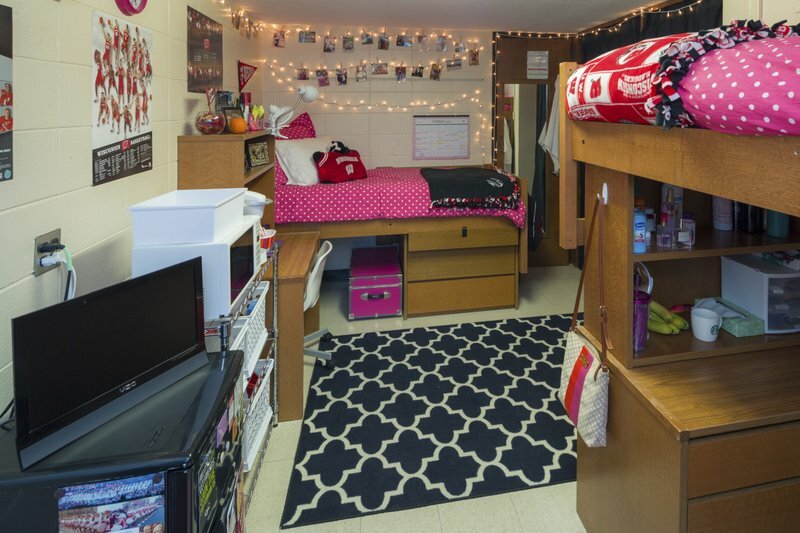 Will your student walk down the hall, or across the quad, to do laundry? Some campuses allow twinkle lights, others don’t. “Each one of these things will determine what your purchases will likely be,” Harrington said. Rather than thinking about what the student will need for the school year, Miller recommends bringing enough for the first two weeks. That means students don’t necessarily need their warmest coat if the cold isn’t due to arrive before a family weekend or trip home. And don’t forget to bring a few things that make college feel like home, like photos or posters.